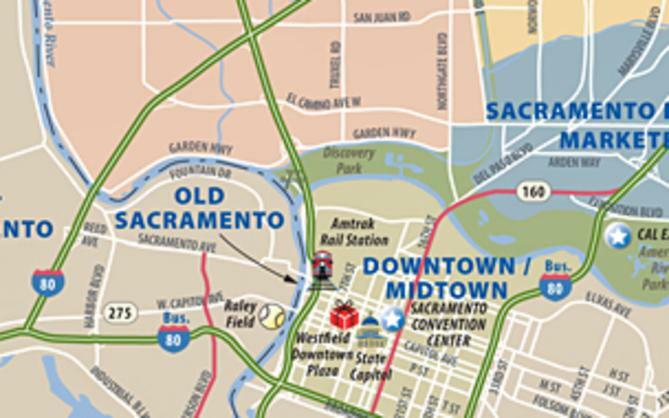 Sacramento Dining: The Price is Right! 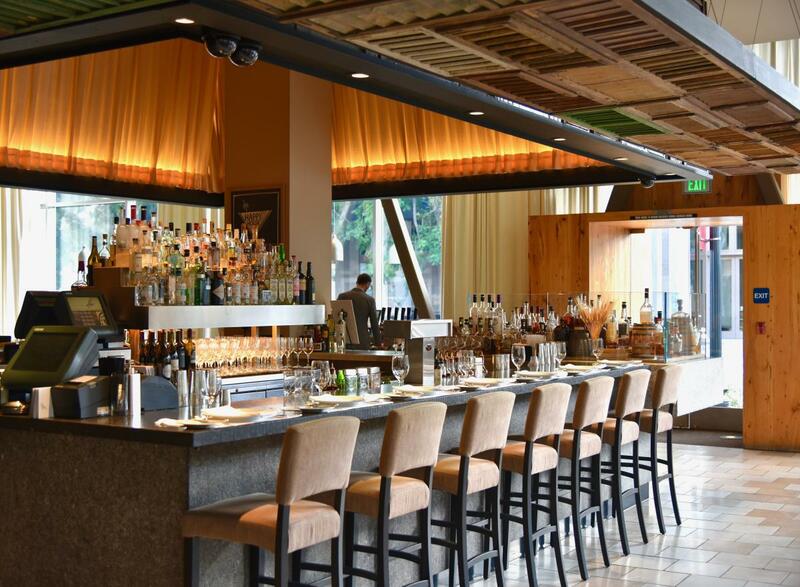 Sacramento&apos;s fixed-price, multi-course meals let you sample the best for less. Call it prix fixe, menu formule, table d’hôte, prézzo fisso, menu del día…it’s a concept gaining traction all over Sacramento. Some of the city’s top restaurants are wooing lunchtime patrons with tempting multicourse menus. Most come with a soup or salad starter, a choice of main course and something sweet for dessert. Portions are a bit smaller than at dinner, but not by much. And the whole shebang is likely to cost less than you’d pay for a single entrée after dark. 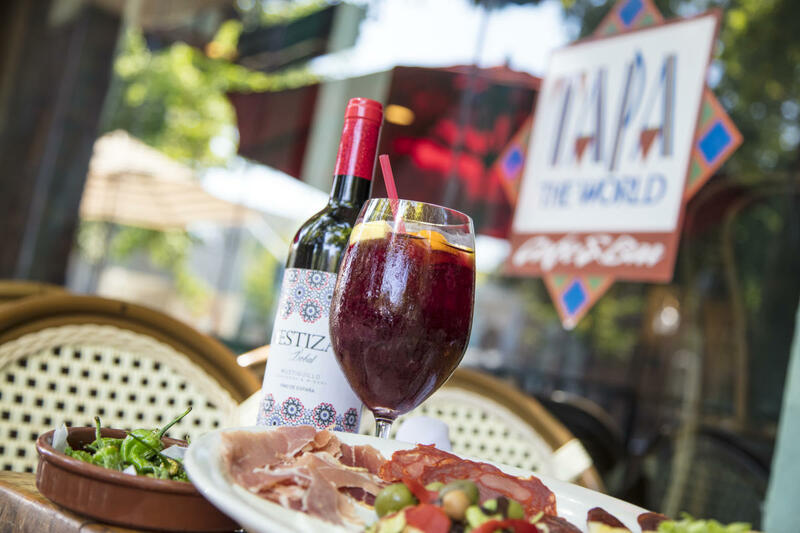 At nearby Tapa the World, a Spanish restaurant specializing in tapas, or small plates, the lunchtime comida, $12.50, includes a first course of a soup or salad, a chef’s special of the day and a choice of dessert or coffee. Want to go French? You’ll feel like you’ve been magically transported to Paris when you step into Brasserie Capitale, where the surroundings are très chic and the formule lunch includes a chef’s choice soup, main dish and dessert for $16. Biba Ristorante Italiano has held a revered spot in Sacramento’s dining scene for many years, and it doesn’t let down with a two-course, prézzo fisso lunch, $18, that changes seasonally, offering a soup or salad starter and choice of two entrées. The elegant Ella Dining Room and Bar caters to a downtown power-lunch crowd that wants to get in and out fast. Its Capital Plate satisfies with a sandwich of the day, seasonal sides and dessert for $18. In Sacramento, you can’t get more elegant than the Firehouse, a white-tablecloth restaurant in Old Sacramento. Its three-course, prix fixe lunch, $25, starts with a seasonal soup or salad followed by a choice of three main courses and topped off with a choice of two desserts (the signature vanilla crème brulée alone is worth the price). 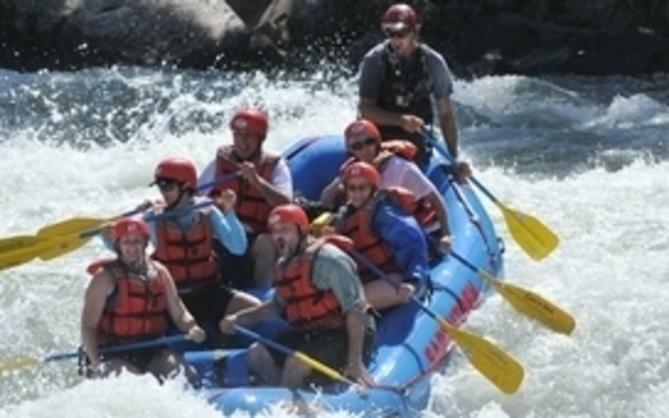 Looking for a place where you can take your significant other and know in advance what you’ll have and what it will cost? Here are some places that fit the bill. Mikuni Japanese Restaurant & Sushi Bar, a lively, two-story emporium very popular for date nights, offers a four-course, $45 dinner for two with lots of choices. Begin with one appetizer, one entrée and a pair of sushi rolls (choose from 23 selections). To cap it off, pick from four choices of dessert. In the mood for romance? Dip into something different at The Melting Pot, a fondue restaurant that indulges with a four-course Sacramento Big Night Out menu, $99 per couple, that includes cheese, salad, a six-item fondue entrée (lobster, steak, wild mushrooms and more) and, of course, a chocolate dessert. At Midtown’s 58 Degrees and Holding, Thursday nights are #ThursDateAt58 nights, with dinner for two and a bottle of wine priced at $40. Much more earthy is premier barbecue establishment Buckhorn Grill’s Feast for Two, $29.99, which comes with two meats, two sides and rolls or cornbread muffins. A Feast for Four is $59.99. Empress Tavern, a meat-centric dining spot in an underground space beneath downtown’s Crest Theater, is well known for its honey hot fried chicken dinners for four ($90), but it also offers multicourse spreads for two with lamb osso buco, stuffed lobster or porterhouse entrées accompanied by two sides and a family-style salad. (prices vary). WINE AS A SECOND COURSE? Well, why not? Selland’s Market Cafes (one in East Sacramento, one on Broadway near downtown) and sister eatery OBO Italian Table and Bar make casual nights special with two entrées and a bottle of wine for $25. Offered daily except Sunday. The concept: sample multiple courses (generally four or more) that show off the chef’s creative acumen. Several of Sacramento’s fine-dining restaurants offer these special-occasion meals on a standing basis, including the Firehouse (five courses, $89 for food only, $119 with wine pairings) and Localis (five courses $79, wine pairing $45). At The Kitchen, where reservations often are required weeks in advance, the demonstration-kitchen format adds an element of entertainment to five-course dinners priced at $135 per person, with wine pairings an additional $85 to $135. Other restaurants pull out the tasting-menu stops on occasion, so if you have a favorite, be sure to check in. 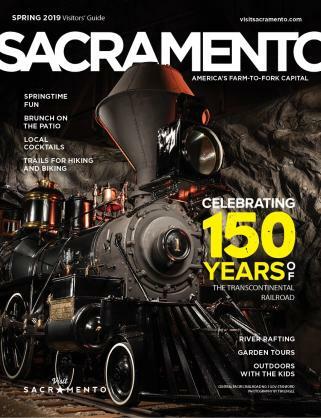 This article is in the fall 2017 Sacramento Visitors&apos; Guide. For more info, view the full guide.